June 3, 2017. 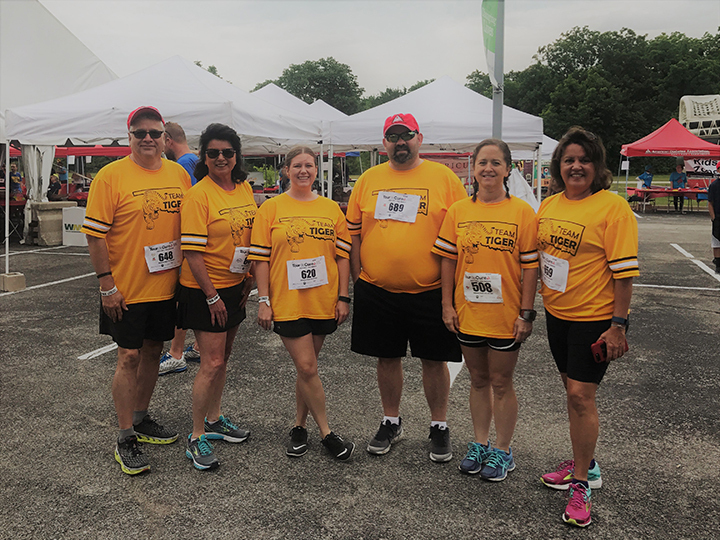 Team Tiger participated in the American Diabetes Association’s Tour de Cure in Tulsa on Saturday. Tour de Cure is the ADA’s annual event to raise money to fund research to stop diabetes. 1.4 million Americans are diagnosed with diabetes every year. This is Tiger’s ninth year to participate and we are pleased to join in ADA’s mission to prevent and cure diabetes and to improve the lives of all people affected by diabetes.